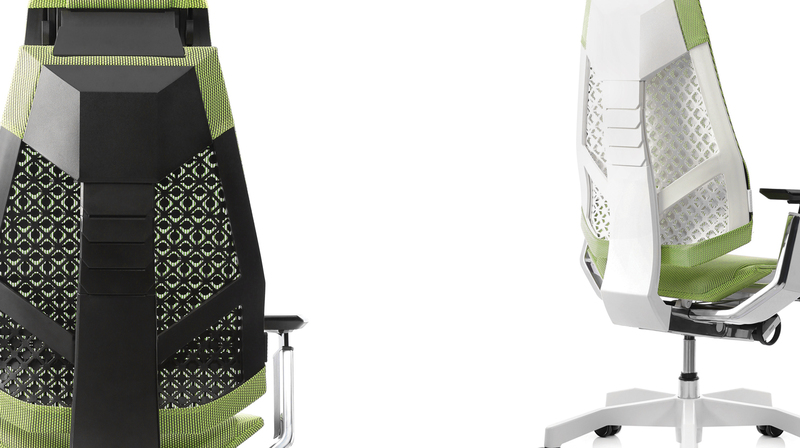 The sky's the limit for Mesh Office Seating's Michael. We're proud to annouce that our warehouse manager, Michael Wallace, has successfully taken part in the annual Morris Furniture Group charity skydive to raise funds for BuildAid. 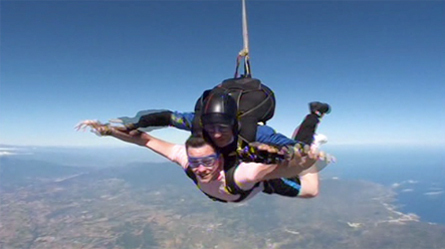 Michael flew out to southern Spain and completed his first ever tandem dive over the beautiful scenery of Empuriabrava on 1st October. The skydivers managed to raise a combined total of £27,000, with every penny raised going to BuildAid to help fund the fantastic work that they do in disaster hit areas. Michael would like to say a huge thank you to all who sponsored him. If you're interested in taking part in the 2013 skydive, please get in touch with us at Mesh, or contact Morris Furniture at kathryn.macleod@morrisfurniture.co.uk.